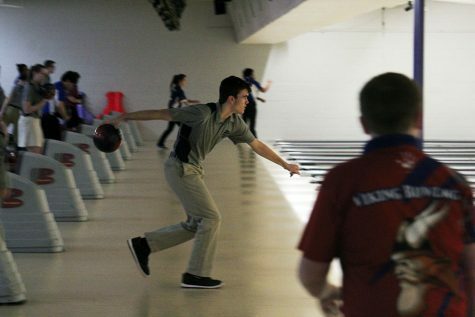 Manhattan High Varsity bowling is off to a good start after its second home meet, placing second at yesterday’s quad. 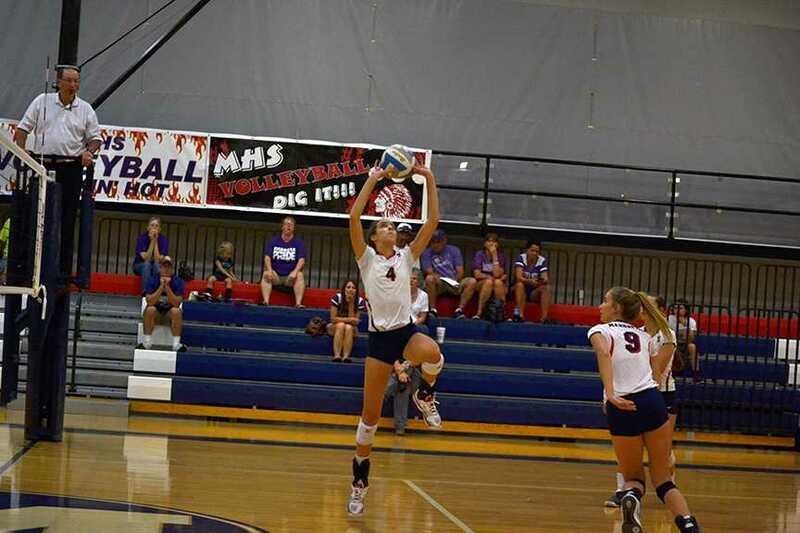 The Indians faced Washburn Rural, Emporia and Hayden high schools. The meet ended in victory for Washburn Rural boys as MHS trailed by eight pins. Although the team fell short, they still improved their chances of winning. 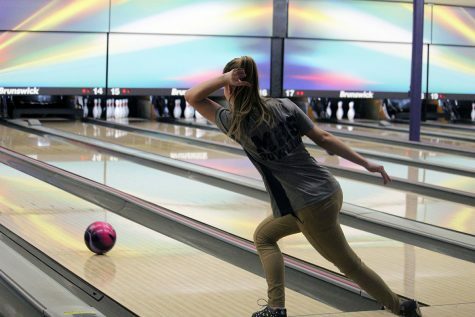 Out of all the bowlers on the team, the ones that stood out were the girls. Juniors Alex Newell and Zoe Johnson placed second as a team. Johnson bowled a series of 651, finishing first individually. Newell finished second place with a 587. 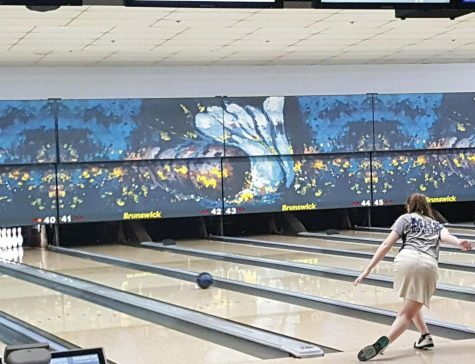 At the home quad on Jan. 22, hosted at Little Apple Lanes, the boys Varsity team ended up getting awarded second place out of four other teams, right behind Shawnee Heights. “I did what I could but I think me and the team have room to improve,” sophomore Grant Terril said. Despite not placing first, the Varsity bowling team still managed to rack up some pretty good scores. On the Varsity team, junior Michael Moran got a score of 550 on his series and senior Nathaniel Chaput got a 686. 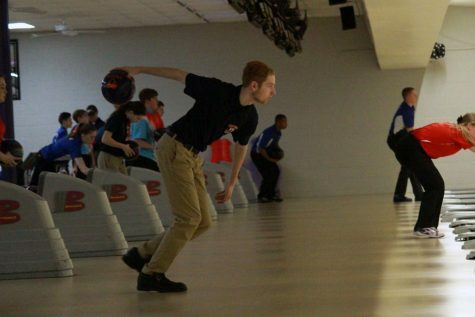 Freshman Connor Weyand got a 659, while Terril bowled a 597. Sophomores Brandon Bragg and Eric Challacombe finished with a 547 and a 514 respectively. The team has their next meet on Thursday.